The Yvonne Potter Timber Counter Stool by Inmod boasts a gorgeously curved seat on top of an ultra sturdy steel base in both stocked and custom options. It is as simple as it is stunning. 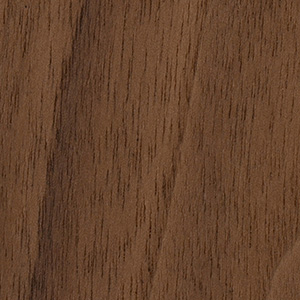 Create your perfect stool by choosing the base finish and seat veneer that will best compliment your space. for our space. They look better in person than on the web page. I called and asked for an expedited delivery and they did it. The packaging was amazing. All the stools arrived in perfect condition NJ to CA. My first experience with Inmod was the best. Prosgood quality, exactly as described. I first purchased one of these counter stools in oak and chrome finish. I loved it so much I purchased a second one immediately. The design is simple and greatly appeals in a modern/contemporary/eclectic setting. The stool is well made, sturdy and nicely finished. 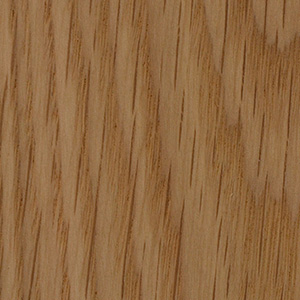 The wood seat is laminated oak, in a natural color, and it too is well finished. We needed a shallow stool and this one fits the bill perfectly. And speaking of fit, the seat of the stool is very comfortable for even an ample behind! Since the oak/chrome combination was a special order, it did take about 8-10 weeks for delivery. Got two stools in steel/natural walnut. Great look, nice quality. Very comfortable too. The downside is that packages were not delivered to the door (I live on the third floor). These were such an easy solution to making the kitchen look spiffy again! love them! Just what I was looking for! 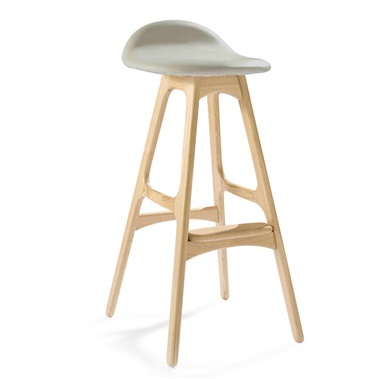 I purchased 3 stools for our island and the design is perfect: clean, modern and minimal but can fit in with a load of different decor schemes. ProsComfortable, simple and modern design + sturdy. IMPRESSIVE + FLAWLESS! Love the sheen on the polished stainless steel frame - brightens up the space! thank you guys! Love my new stools! Perfect addition to my kitchen counter dining area! Footrest and curved seat make it very comfy and the stainless steel base is very secure and sturdy. Arrived in excellent condition. These bar stools are perfect in my kitchen. The curved wood seat has a smooth contour that fits the posterior comfortably. The wood grain top is beautiful and the layered plywood edge gives it a very modern look. The metal frame is slim but very solid. Given the slim frame, I was afraid that the stool might be too flimsy or lightweight and might easily tip over, but it has a good heft and is very sturdy. The footrest is just the right height too. I've gotten many compliments on these stools. Love the look of these stools. Very sturdy. Seems like good quality. The black pads at bottom keep shifting, however, and I need to adjust every once in a while. Hi! What is the length and width of the seat? The width of the seat is 16.7", and the depth is 12.2". Does this stool stack for storage? The Yvonne Potter Timber Counter Stools do not stack. In the picture of the stools at the counter, the stools look like they are bronze or tarnished and not shiney stainless. Can you address this and does the stainless lose shine / tarnish? The base for these stools are polished stainless steel. We use a high grade stainless steel and if used indoors, will not tarnish/lose shine. It should be cleaned on occasion which will keep you enjoying the beauty for years. The frame is made of solid, polished stainless steel. What kind of floor protectors come with the Timber Counter Stool? Are they the same floor protectors as shown on the Kees counter stool? 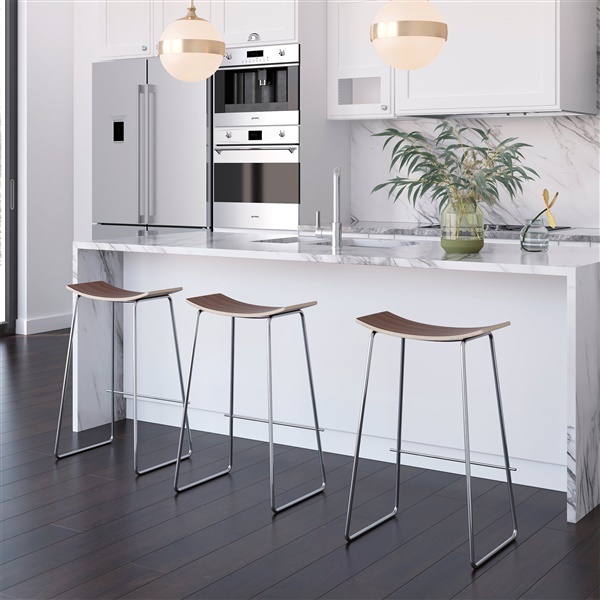 The glides / floor protectors on the Yvonne Potter Timber Counter Stool are black, and have the same look as the ones shown on the Kees Counter Stool. I am unclear about the price differences for the options. The picture shows the walnut seat and lists for 169. The options tab for walnut seat shows it as 52 more. Clean explain price for this item. Thanks. We offer several options for this item which are special order or stock and we only stock it in 1 finish which is the walnut with stainless steel frame. The price shown when you get to this page is for our least expensive option which is special order Walnut or white oak and in a black or white powder coated frame. Hi, what is the height from floor to the lowest area of the curved seat? The height to the lowest part of the height is 26.2". Is the stainless steel frame a shiny or a matte/brushed finish? Trying to learn if these would blend in with chrome-framed chairs that are near by. The Yvonne Potter Timber Counter Stool has a polished stainless steel frame which means it will be shiny.